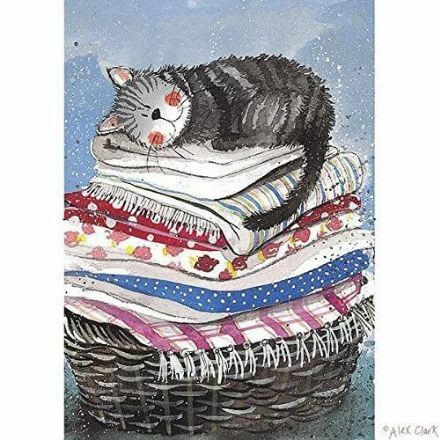 Cat in Laundry Basket Cotton Tea Towel. It has been beautifully made and would make a lovely gift for someone special. 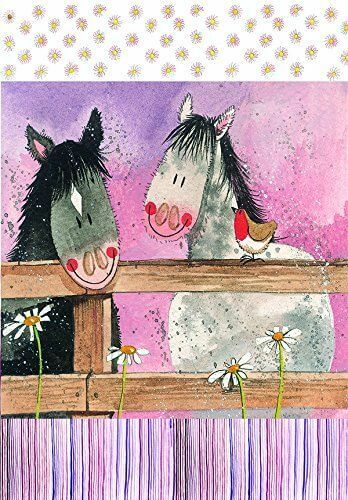 Horse Whispers Cotton Tea Towel. It has been beautifully made and would make a lovely gift for someone special. 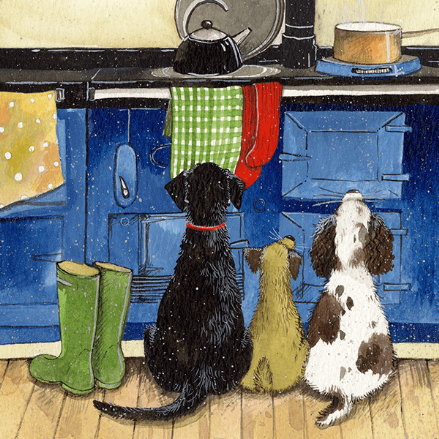 Hotdogs Cotton Tea Towel by Alex Clark. It has been beautifully made and would make a lovely gift for someone special. Klaus Cotton Tea Towel by Alex Clark. It has been beautifully made and would make a lovely gift for someone special. 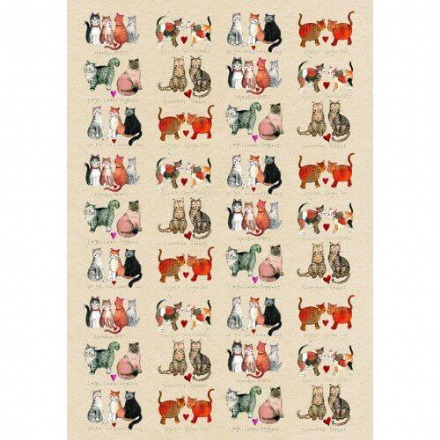 Marvellous Moggies Tea Towel. It has been beautifully made and would make a lovely gift for someone special. 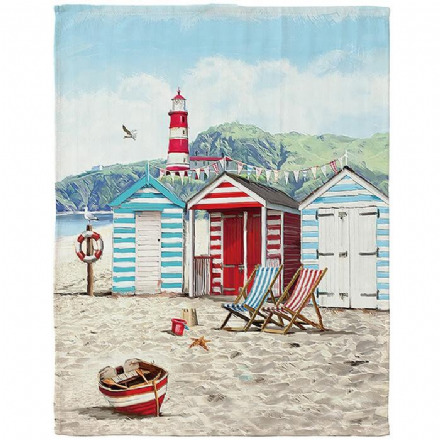 New Sandy Bay Tea Towel. A popular design by the Macneil Studio. Designed in the UK. 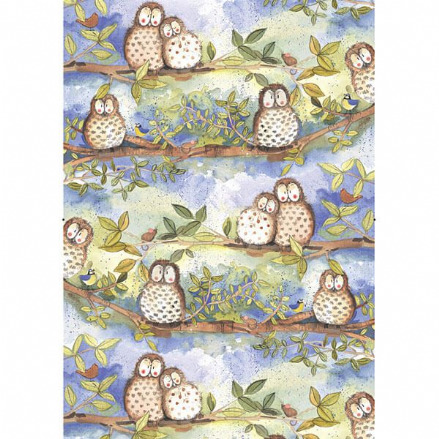 Owl Cotton Tea Towel. It has been beautifully made and would make a lovely gift for someone special. 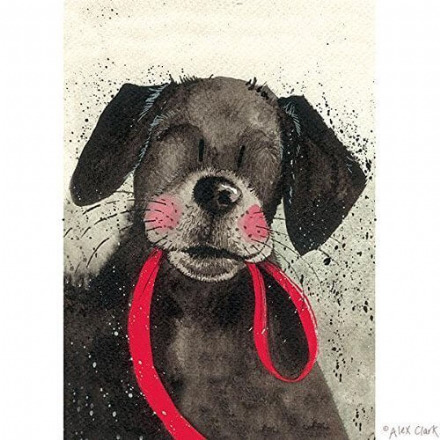 Alex Clark Red Lead Tea Towel. It has been beautifully made and would make a lovely gift for someone special. A fabulous Sleeping Labrador Tea Towel. 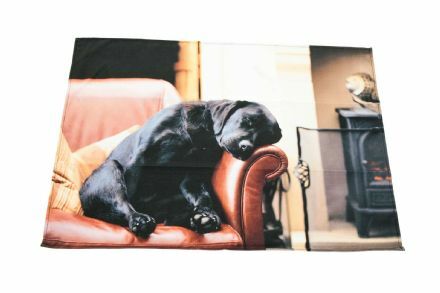 This Quality Tea Towel is lovely and soft, and features an adorable Sleeping Labrador sat in a chair.